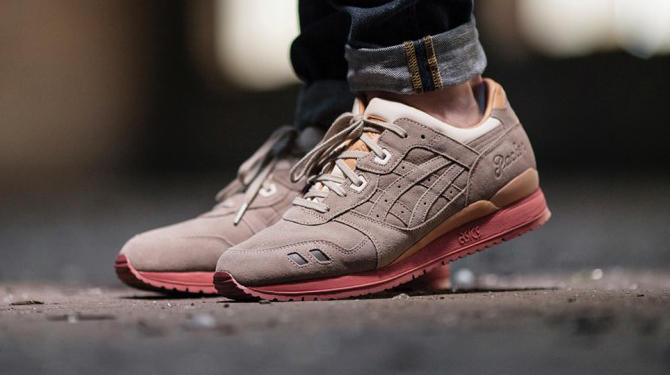 A long overdue Packer x Asics Gel Lyte III. 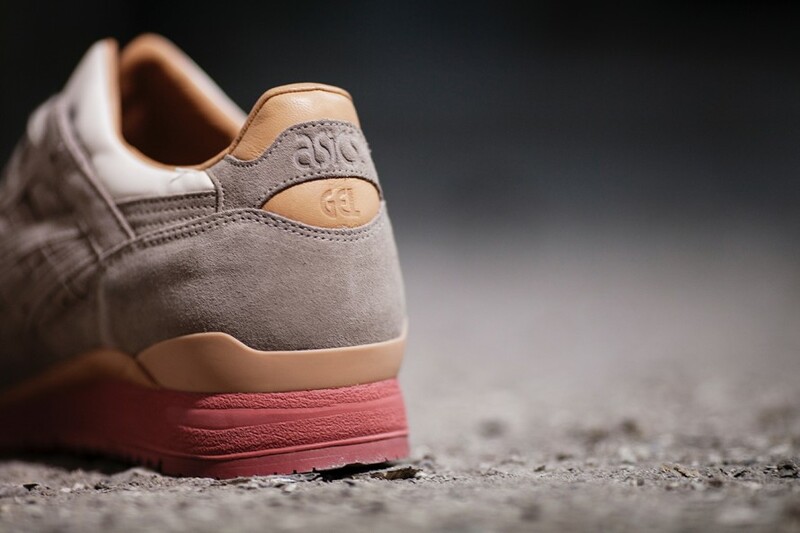 The Asics Gel Lyte III "Dirty Buck" will be the first ever collaborative release for that silhouette from the venerated Packer Shoes of Teaneck, N. J. 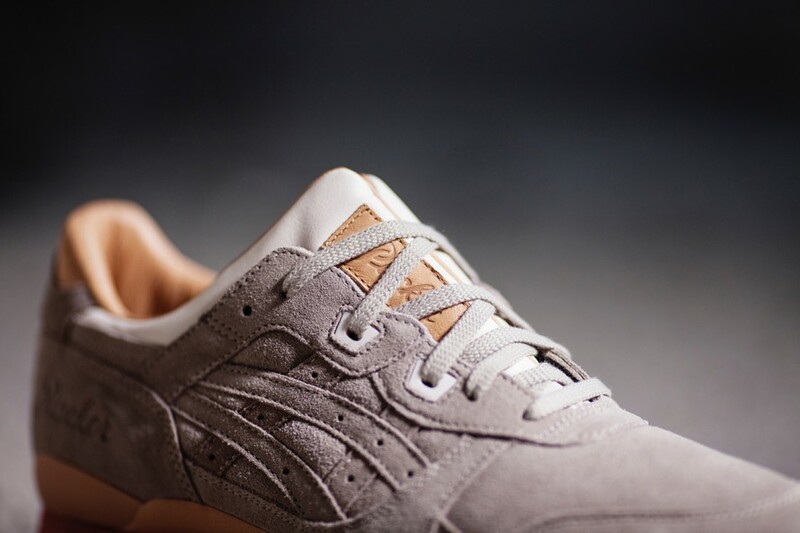 Despite being one of the most prolific, and consistent, shops out there in terms of team up releases, Packer's partnerships with Asics are still relatively new. 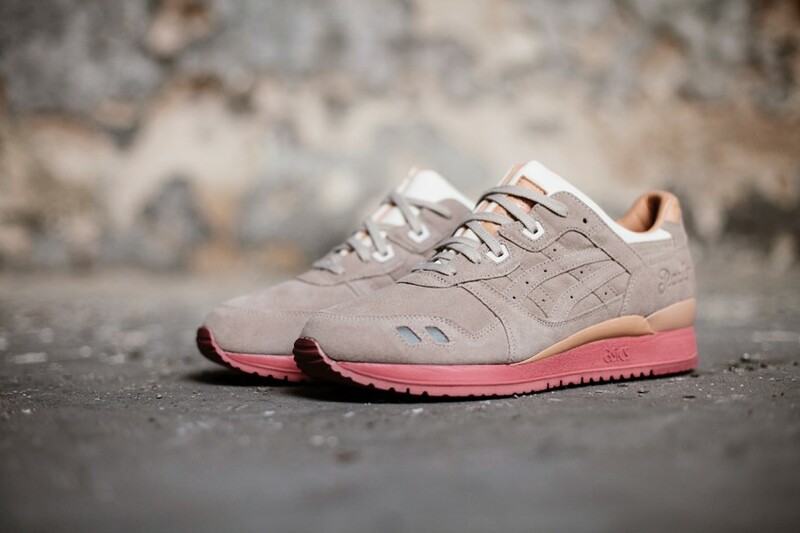 Fortunately, they've at last gone to work on the brand's most celebrated retro model with this upcoming Gel Lyte III. 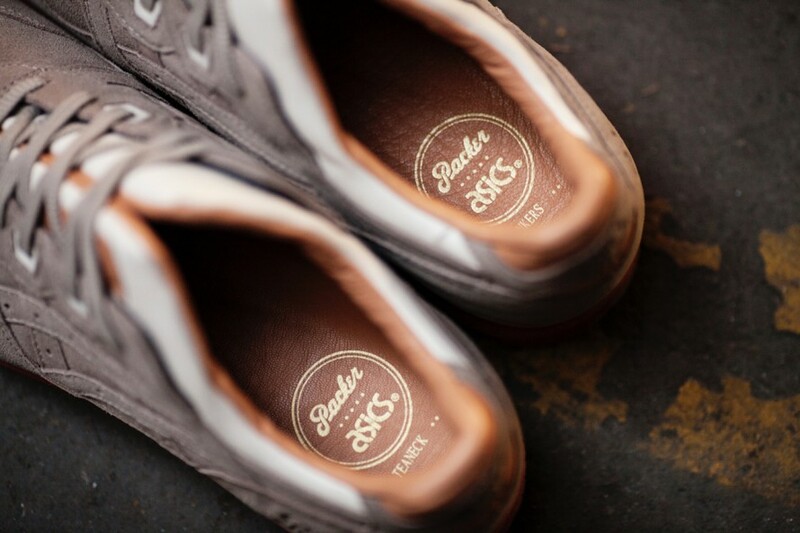 The sneaker has a brown shoe vibe to it and goes beyond a standard color up by debossing the shop's signature script on the heel and planting a leather tag on the tongue. 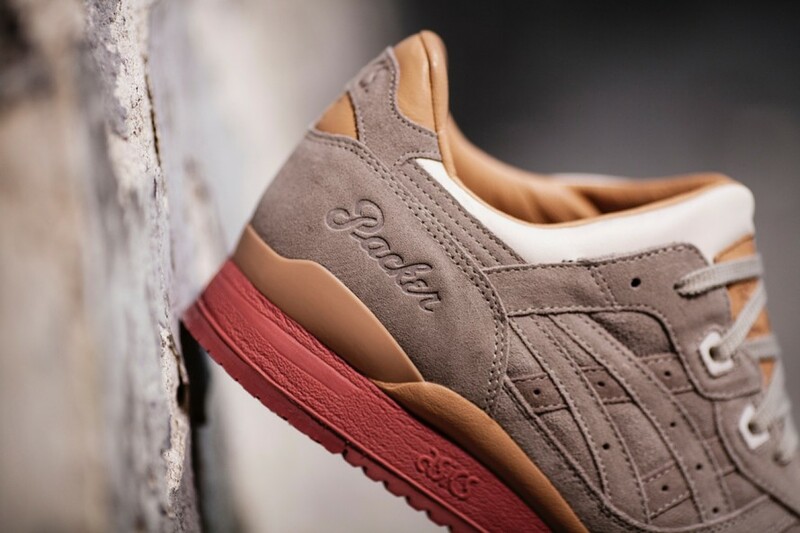 Rumored release dates for the Packer Shoes x Asics Gel Lyte III "Dirty Buck" have the shoe as releasing at the end of the month.